Don't miss a post from Kilobytes Data Solutions Inc. Your Message does not include the necessary link (%link%). Even minor outages are unacceptable. With data as their lifeblood, your customers need a failsafe disaster-recovery solution that ensures constant, uninterrupted access. Azure Site Recovery delivers with automated replication of your customers’ virtual machines, based on policies that they set and control. 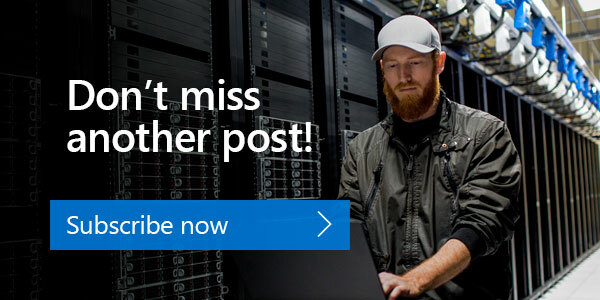 By integrating with existing technologies, including System Center and Microsoft SQL Server Always On, Site Recovery coordinates and manages the ongoing replication of their data—so it’s always available. Click the link below to subscribe to the Kilobytes Data Solutions Inc. mailing list to receive email updates on a regular basis.